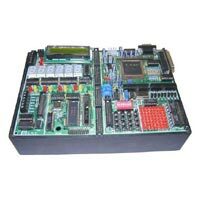 Our company is highly acclaimed for exporting and supplying advanced VLSI Trainer KIt (Very-Large-Scale Integration). 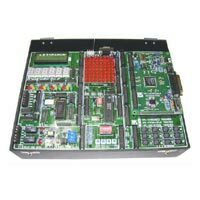 Our range of VLSI Trainer Kit includes FPGA Trainer Kit (ET Spartan 50-200K), FPGA Trainer Kit (Spartan 50L) and FPGA Trainer Kit (Spartan 100L). 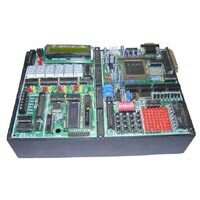 We procure the entire assortment of VLSI Trainer Kit from trusted vendors. 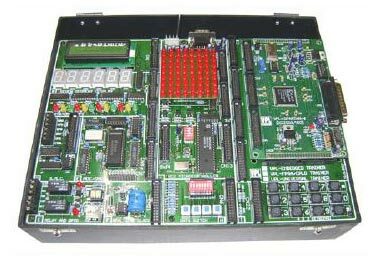 The VLSI Trainer Kit is accurately designed and is known for its efficient performance. 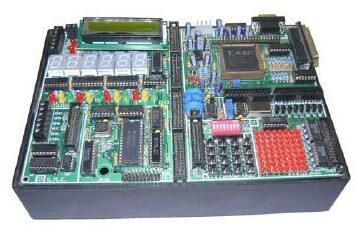 Further, we offer the VLSI Trainer Kit to the clients in different specifications at best prices. 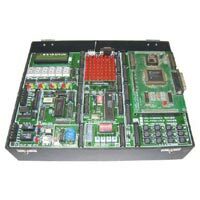 We are a well-known Exporter and Supplier of FPGA Trainer Kit (ET Spartan 50-200K). 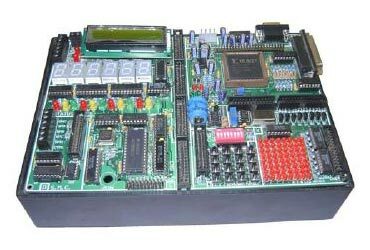 It uses Xilinx Spartan XC2S50/XC2S100/XC2S200 FPGA with up to 50/100/200K system gates, and up to 200MHz clock speed. 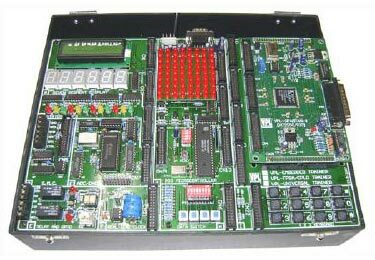 Our company is a renowned Exporter and Supplier of FPGA Trainer Kit (Spartan 50L). It uses Xilinx Spartan XC2S50 FPGA with up to 50k system gates and up to 200MHz clock speed. 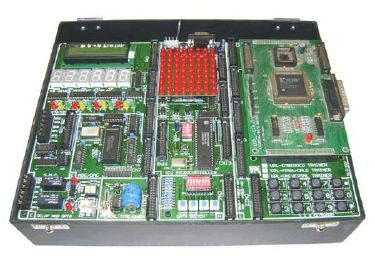 We are a distinguished Exporter and Supplier of FPGA Trainer Kit (Spartan 100L). 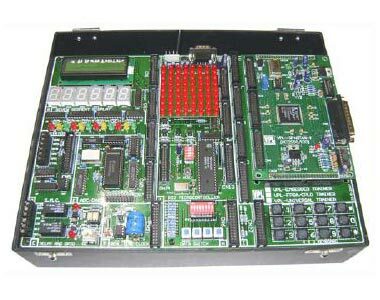 It uses Xilinx Spartan XC2S100 FPGA with up to 100k system gates and up to 200MHz clock speed. We are one of the chief CPLD Trainer Kit Exporters and Suppliers. 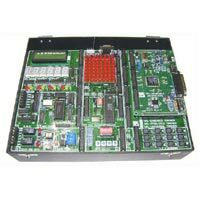 The CPLD Trainer Kit offered by us uses industry standard CPLD 95C108 with optional facility for 9536 and 9572. It communicates with computer through standard Webpack. It has a serial & parallel link which enable user to communicate with PC. Our company is reckoned amidst the leading Exporters and Suppliers of Virtex Trainer Kit. Virtex Trainer Kit uses industry standard Virtex 600. It communicates with computer through standard Webpack. It has a serial & parallel link which enable user to communicate with PC.